Casey, Eric, and Will are back on the case in Rockton, a secret community nestled in the wilderness of Canada’s north. Secrets and lies abound in this page-turning thriller! 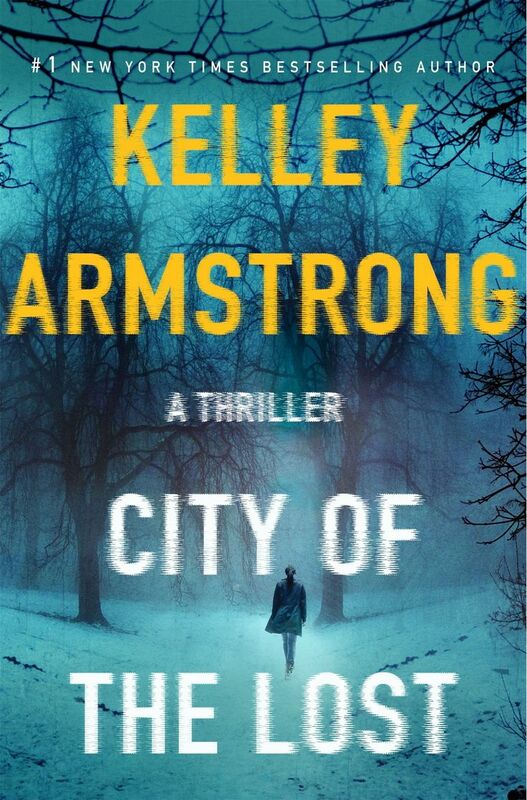 CITY OF THE LOST by Kelley Armstrong is a tense, gripping first novel in a new thriller series from the Canadian mega-hit author.